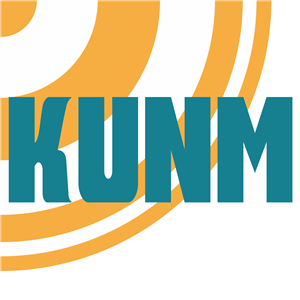 I joined "Raíces" host Cristina Baccín on the air at KUNM to talk about my musical background, my roots, and the bilingual nature of my songwriting. Tune in for some insight into the spanish/english side of my identity, and the unique personality each language brings to the creative process. Note: For licensing reasons, the full-length songs from the album that were broadcast on the air have been shortened to clips for the podcast. My live mid-interview renditions, however, are included in full. 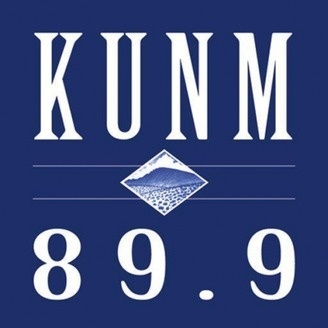 This piece was aired a few hours before my Bandstand appearance in Santa Fe. 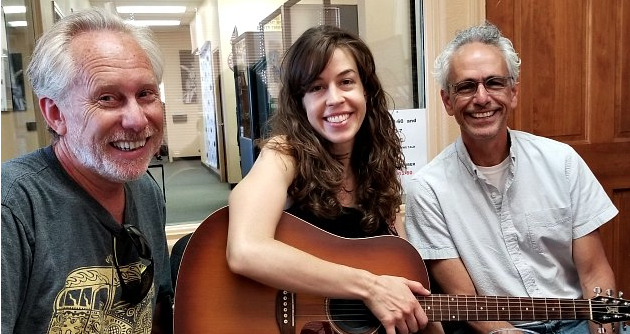 I’m joined in the studio by Santa Fe Bandstand director Michael Dellheim and percussionist extraordinaire Mark Clark, whose work is featured throughout my album and who also joined me onstage at the Bandstand. 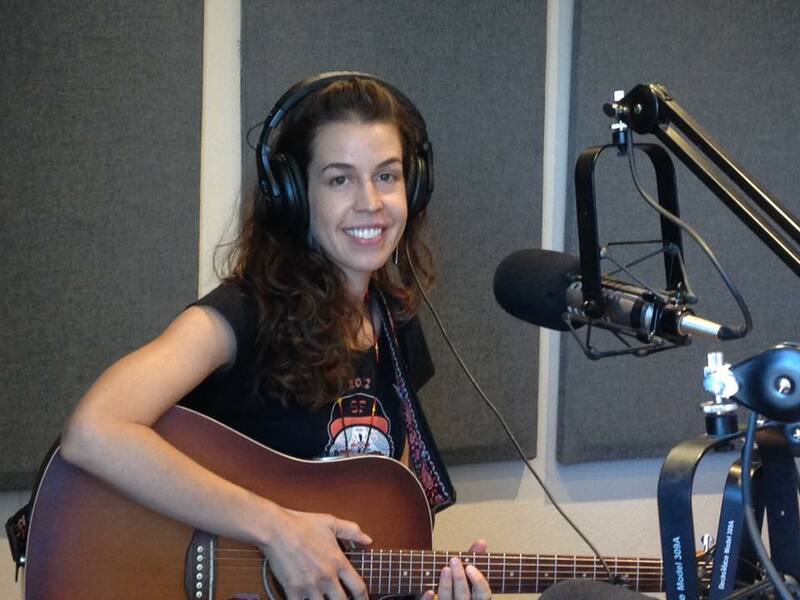 Host Ron Whitmore talks art and music with musician Lara Manzanares (me!) and visual artists Linda St. Clair and Terry Thompson Bird on ArtFusion Radio, a monthly radio show hosted at Artisan Santa Fe, one of New Mexico’s premiere art supply stores. The show is broken into four parts. I start the first section of the show singing Land Baby, and sing a couple more songs at different times during the show. I’ve labeled the video links below according to the song that I sing in each one. Information about where you live can help me let you know when I'll be performing near you. Thank you for subscribing to Lara’s Email List!